In 2011, on a construction site in Queens, New York, workers uncovered the body of an African American woman. Such was the state of her preservation that the first NYPD detectives on the scene thought that she had only been dead for a few days. 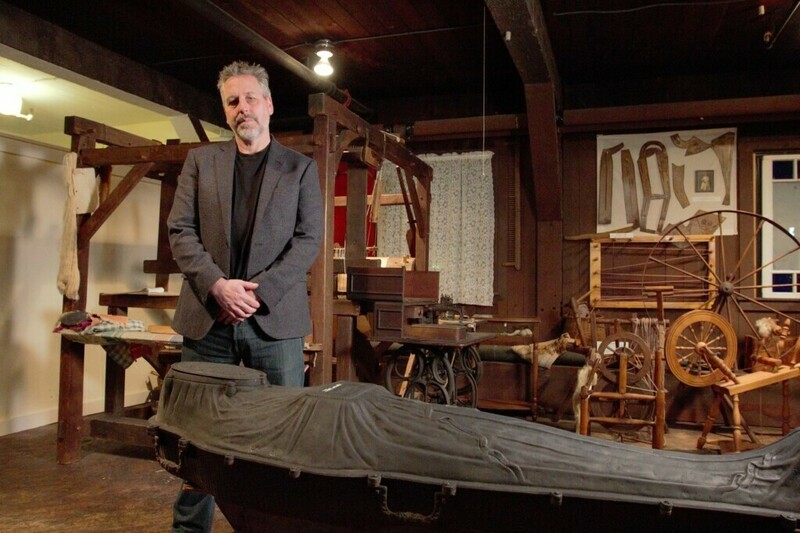 But when forensic archaeologist Scott Warnasch arrived to collect evidence, he spotted the remains of a Victorian-era iron coffin. He quickly realized that this wasn’t a recent corpse; this woman had died over 150 years ago. But what was she doing buried here? And why had she been buried in an expensive, elaborate iron coffin? Before he had time to properly collect his thoughts, one of Scott’s colleagues spotted smallpox lesions all over her skin. In the space of an hour, this case had turned from a possible homicide to an archaeological mystery, to a potential biohazard. The Woman in the Iron Coffin follows Scott’s investigation to find out who this woman was, how she lived and how she died. With the help of leading scientists, cutting-edge technology and the Queens’ community, he uncovers the mysteries behind this unusual case, and opens the door to an overlooked history.